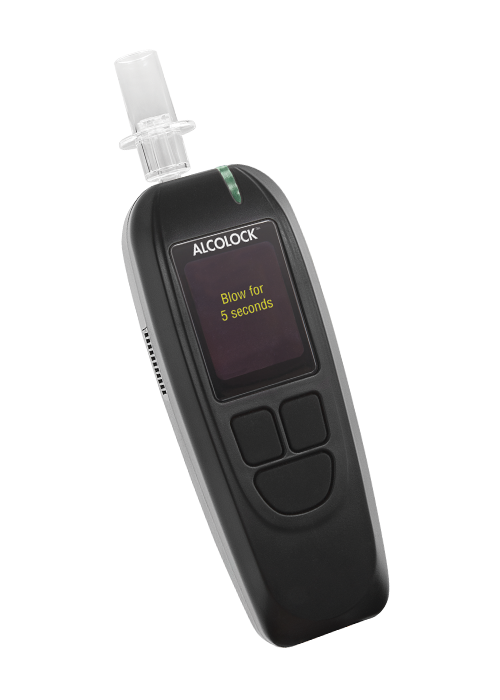 ALCOLOCK L series alcohol ignition interlocks feature a user-friendly handset to perform breath alcohol tests and communicate with the driver, and an electronic control unit (ECU) that connects to the power and control circuits of the vehicle. Drivers use the handset to provide a breath sample, and the ECU inhibits vehicle operation if the test result is above the preset breath alcohol content (BrAC) limit. 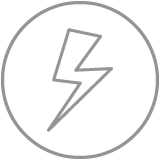 Breath alcohol analysis is conducted by two independent electrochemical sensors to enhance reliability and accuracy of the measurement. 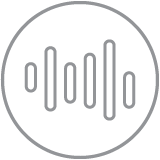 Breath signature technology ensures that accepted breath samples come directly from a human subject and have not been filtered or altered before the alcohol sensor performs the analysis. 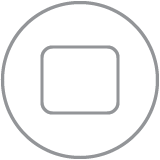 Events are logged in both the handset and the ECU, enabling remote downloads while protecting the security of the event log file and enhancing anti‑circumvention measures. Attempts to start the vehicle engine with the handset disconnected are detected and recorded in memory. 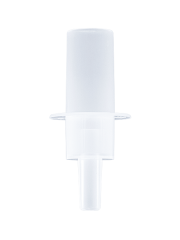 ALCOLOCK LT is the smallest, full‑featured alcohol interlock that is directed to light duty commercial operations (delivery vans or taxi fleets) where space limitations are a consideration. ALCOLOCK LT may also interconnect with the Focus™ camera and integrate with telematic systems for fleet management. 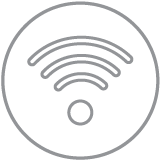 ALCOLOCK LC with Wi-Fi communications is directed to fleet operations where vehicles return to a central fleet garage or base of operations on a frequent basis. 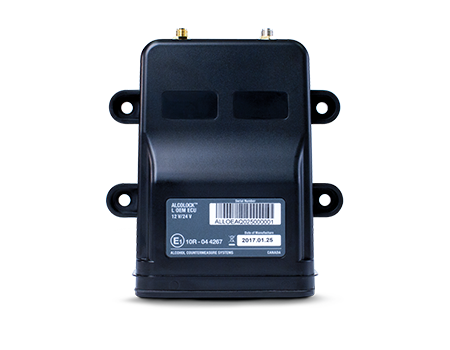 This base station is fitted with a Wi-Fi waypoint to enable a 100-meter signal range. 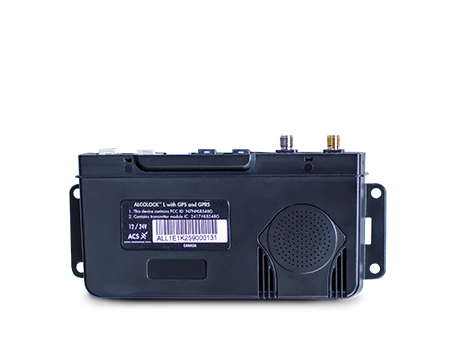 ALCOLOCK LM with GPRS communications is directed to fleet operations where vehicles do not return to a central fleet garage or base of operations on a regular basis, or where fleet managers require real time reporting of event log data, especially positive BrAC test results, system over-ride, or other violations. ALCOLOCK L series interlock settings are programmable to meet company safety policy requirements. Drivers may be tested at the beginning of their shift or at intervals throughout the day. 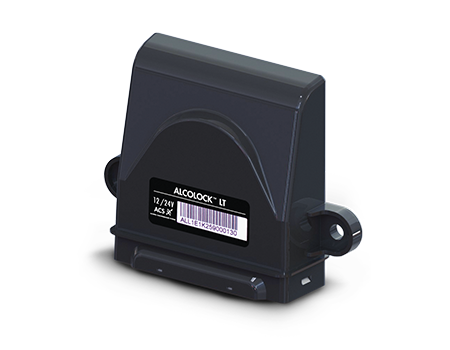 All ALCOLOCK L series devices can manually transfer data for real-time reporting of critical events. Devices equipped with GPRS connectivity can provide instant notifications of any violations and test results. 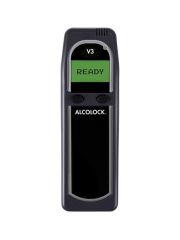 ALCOLOCK L series interlocks can be integrated with existing telematics systems, recording details of the date, time, and breath test result for each event, as well as optional information such as GPS location and driver’s photo. 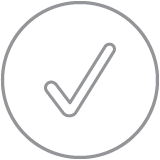 Events are logged in both the handset and the ECU, which can be downloaded remotely and accessed through a central database via AlcoFleet™ software, or via cable through a download station. 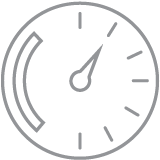 Event log files and communication are protected with AES 128 bit encryption standard. * If Wi-Fi feature is included, GPS option will be an optional feature and vice versa.